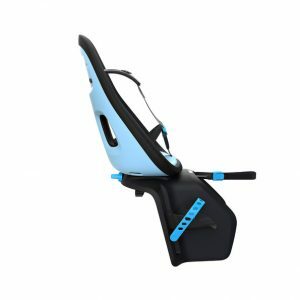 Solution for… a rear mounted child seat that will work for your child from 1 through to 6 years of age and the best toddler helmet on the market. 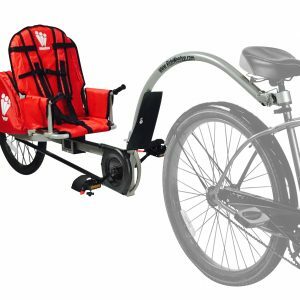 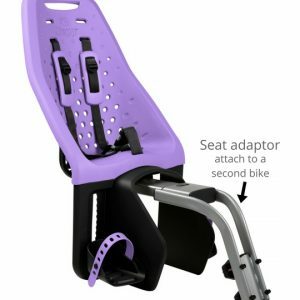 This rear seat offers a solution for a wide age range ….many years of biking to enjoy together. 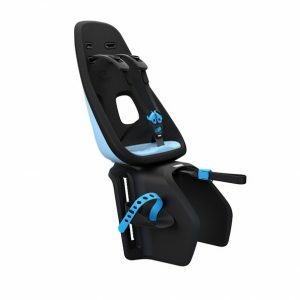 The frame attached rear mounted seat keeps your child close to you on the bike giving them and you a sense of safety. 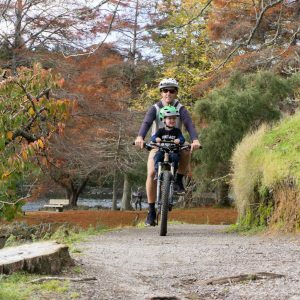 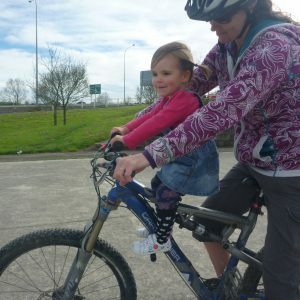 Great for urban commuting but also to enjoy easy off road trails or pathways. 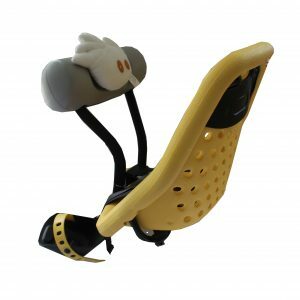 Features; Made from a unique colourful, flexible rubberised foam that keeps them comfortable and is easy for you to clean. 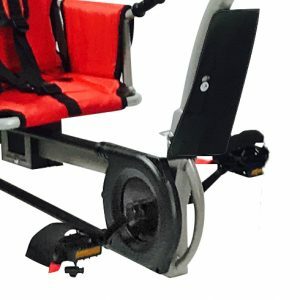 Fully adjustable foot strap height and adjustable 5 point shoulder/leg harness. 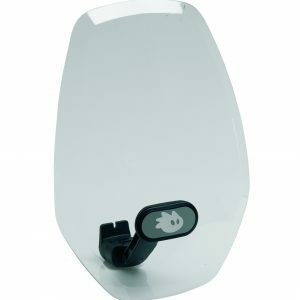 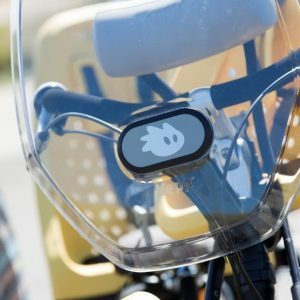 Also has 3 rear reflectors to increase your visibility when riding in traffic environments. 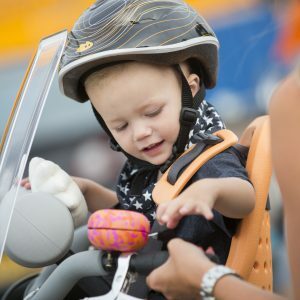 The Scamp is everything we ask for in a toddler helmet – lightweight, good adjustment and head coverage. 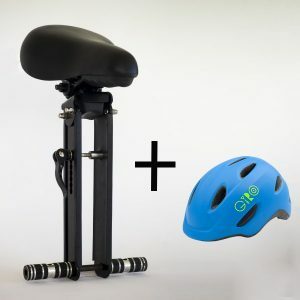 Seat Colour Choose an option"Blue""Silver""Yellow""Ocean""Purple""Black"
Helmet Colour Choose an option'Lime''Blue Flowers'"Matt Blue""Blue Black"
SKU: N/A. 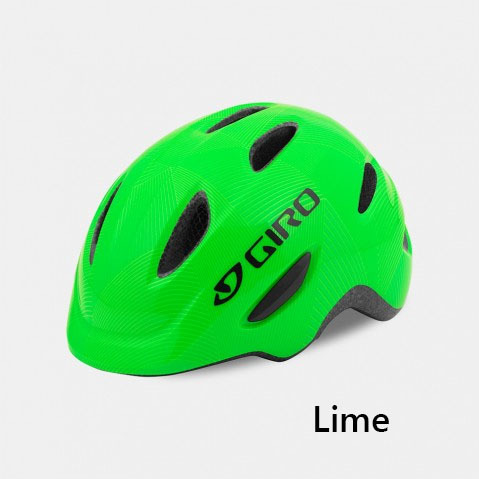 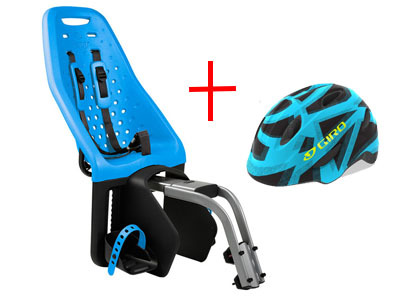 Categories: Bike Helmets, Child Bike Seat.Tags: Giro Scamp, kids bike seats, toddler helmet, Yepp Maxi Frame Mount. 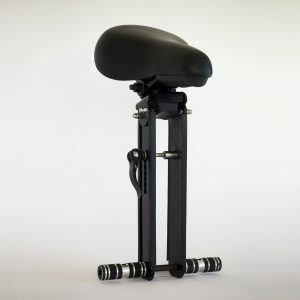 attaches via a sturdy 4 bolt adaptor to your seat post tube on your frame, meaning you do not need a rear carrier. 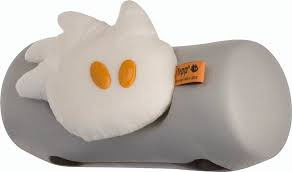 SOLD WITH this adaptor. 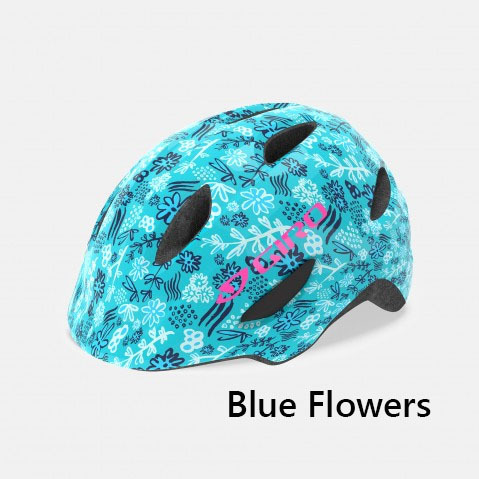 "Blue", "Silver", "Yellow", "Ocean", "Purple", "Black"
'Lime', 'Blue Flowers', "Matt Blue", "Blue Black", "
"X-Small 45-49cm", " Small 49-53cm"